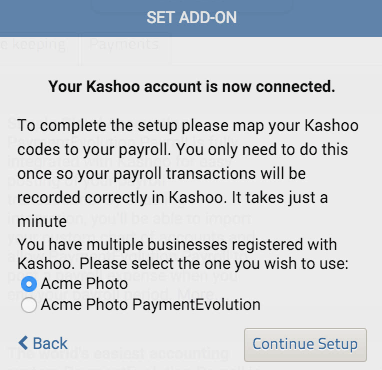 Learn how to import PaymentEvolution’s payroll data into Kashoo. 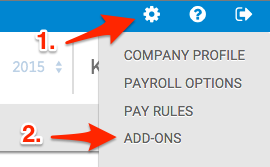 The first thing you will want to do is to make sure you have payroll accounts set up in Kashoo. 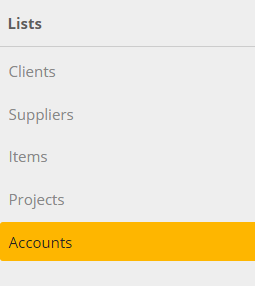 To create these accounts, in the left-hand navigation menu in the Settings section, choose Accounts. 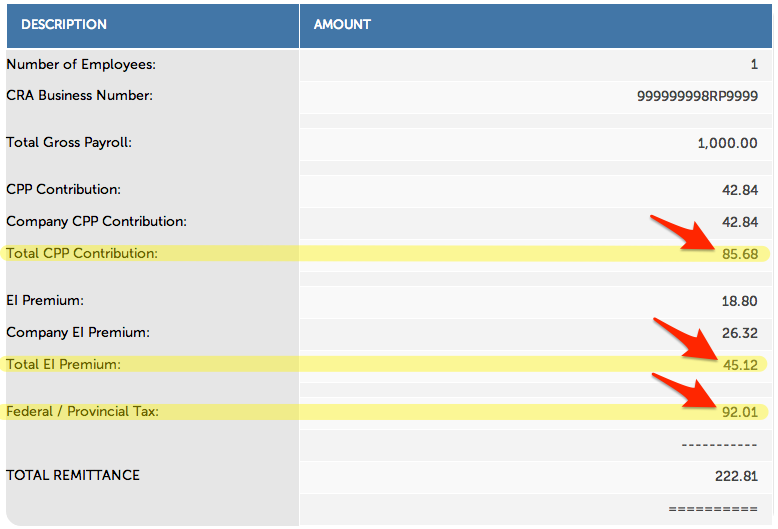 Note: The Payroll Expense account should already exist in Kashoo, unless you modified your default chart of accounts. Also be aware that these accounts are simply suggestions, you can create your own chart of accounts to synchronize with PaymentEvolution. Go the Settings menu (it is the gear icon on the top right) and select Add-ons. 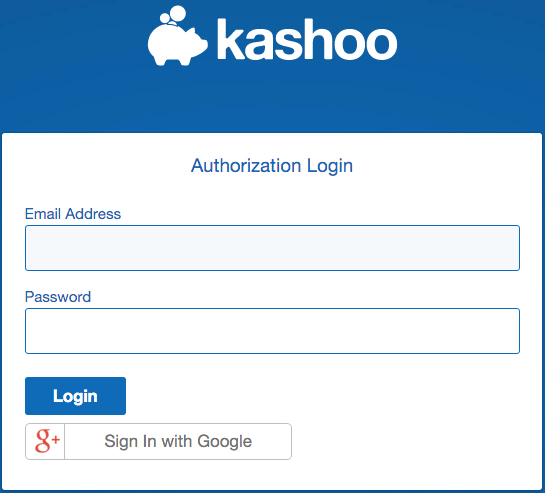 Enter your Kashoo login credentials. Click on Allow to authorize access. Choose the business you want to connect your account to and then click on Continue Setup. Once you match the accounts, select Save. 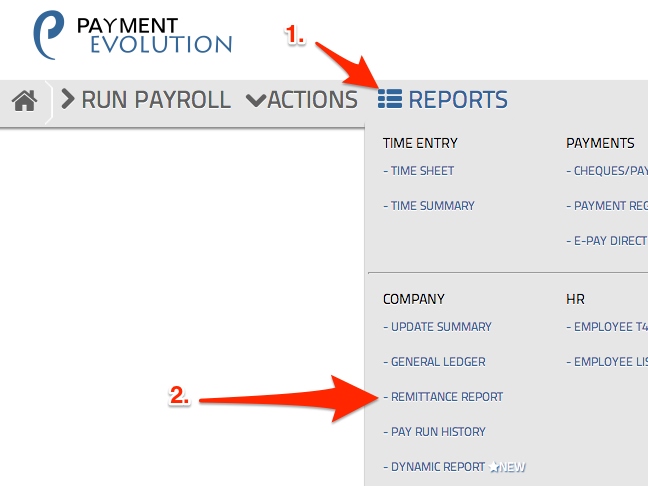 This next step we’ll assume that you’ll process payroll in PaymentEvolution. Please visit their support site if you need help with this process. Once you’ve successfully completed a payroll run in PaymentEvolution, you can export that data into Kashoo. Go to Actions > End of Period. Choose to Yes, close period. PaymentEvolution will send Kashoo any transactions you’ve done since you’ve last closed your payroll period. 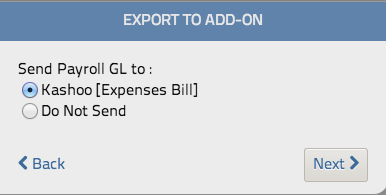 Note: Older transactions in periods that you’ve already closed can be imported via REPORTS -> GL REPORTS. Just click the export button beside the report you wish to export to Kashoo. Payment Evolution will create an Expense in Kashoo for each employee paid. 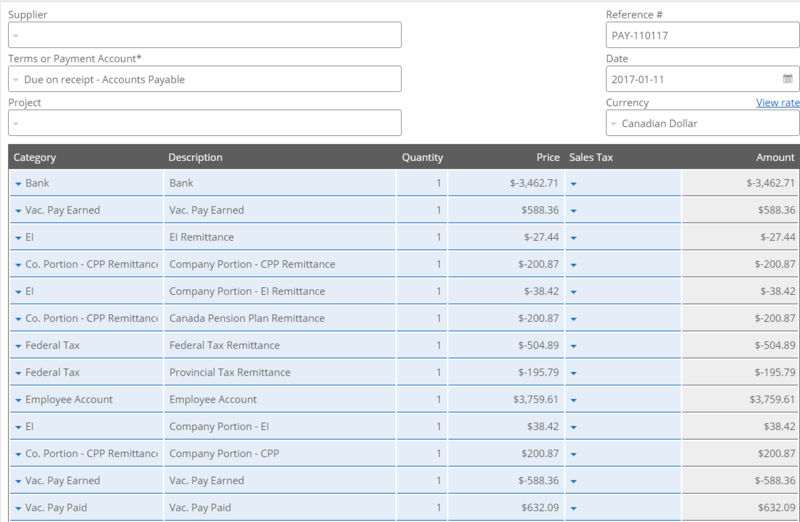 If you navigate to the Expenses screen, you will be able to see the expenses in the transaction history. You do not need to do anything to the Expense beyond verifying that the data is correct. If you are not using PaymentEvolution to automatically remit your payments to the CRA, this is how you would enter it into Kashoo. *Note: While the following instructions will show you how to enter the remittance in Kashoo, you must still file and pay your remittance directly with the CRA. First, go to PaymentEvolution and access your Remittance Report by going to Reports > Remittance Report. 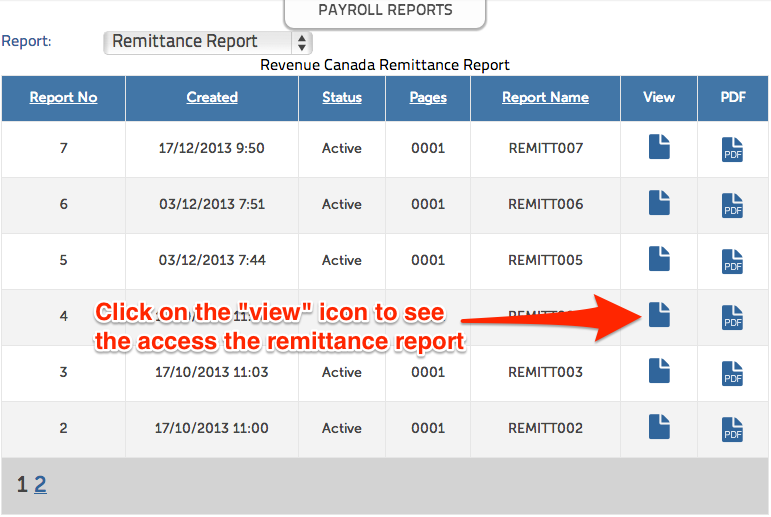 Then click on the “view” icon to access the report you just remitted. 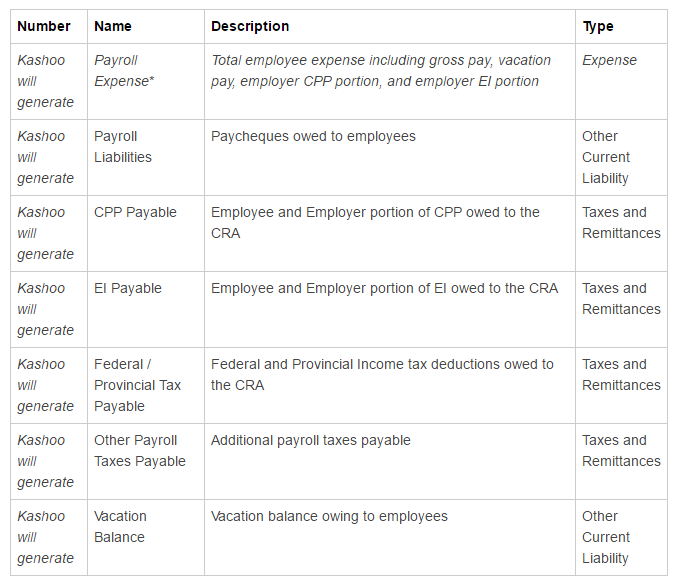 The numbers you are interested in are the Total CPP Contribution, Total EI Premium, and Federal / Provincial Tax amounts. Now go to Kashoo and navigate to Income and Expenses page and Enter Expenses.